Former Microsoft program manager Cynthia Tee is the new executive director of Ada Developers Academy – a free software development school for women. Leader of Seattle school that offers free software development to women. Who: Cynthia Tee, 45, a 20-year Microsoft veteran. Her latest venture: Tee starts her first day Monday as executive director of Ada Developers Academy, a free software-development school in Seattle for women. Why the change: Tee, who has a master’s in computer science from MIT, took a leave of absence from Microsoft in September. When she heard about the opening at Ada, she knew she wanted the position and officially left Microsoft earlier this month. 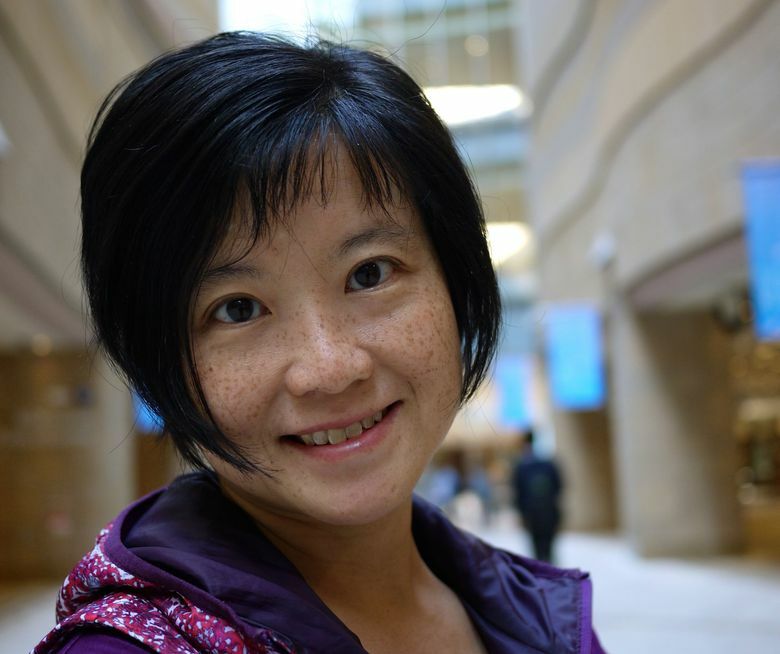 Having been a mentor and mentee at Microsoft, Tee wants to see more women in tech. “The whole concept of championing women and supporting them — I thought that would be amazing as a career,” she said of her new job. What Ada is: Founded in 2013, Ada places women in a free, yearlong software-development program that includes seven months of classroom instruction followed by a five-month internship at an area company, including Expedia, Zillow and Amazon.com. To date, 15 women have graduated, 22 are in internships and 24 will start a new school year in May. The need: Microsoft reports women make up just 17.2 percent of its leadership positions and only 16.6 percent of tech jobs. Amazon doesn’t break it down as much, reporting 37 percent of the company’s global workforce is female. At Facebook, which has a local office, 31 percent of the global workforce is women and just 15 percent of tech jobs are held by women. The future: While refining and growing the Ada program, Tee hopes to create a support network for the graduates. She would like to host workshops and networking events, as well as partner with other similar organizations. Eventually, she would like to see Ada establish more locations around the U.S. and become involved in more tech disciplines.